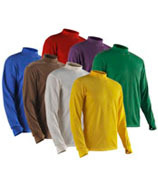 Public Safety Clothing provides a significant discount to government agencies on quality safety clothing and accessories. Easily take advantage of these discounts by providing the necessary documentation. 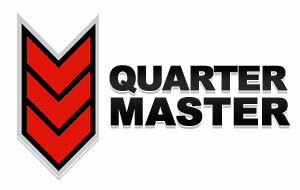 Public Safety Clothing's QuarterMaster program is an easy-to-use system where employees log-in to select and purchase their apparel and accessories from a pre-determined list, using individually allocated funds. It's as user-friendly as PublicSafetyClothing.com, but tailored to your needs. 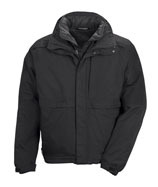 Public Safety Clothing not only supplies you with quality apparel and accessories, but also a vast collection of the information you need to be an informed shopper. Read on for manufacturer and sizing information. 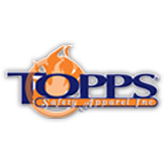 PublicSafetyClothing.com is your source for public safety clothing and accessories from industry leading manufacturers like DRIFIRE, 5.11 Tactical, and Topps Safety Apparel. 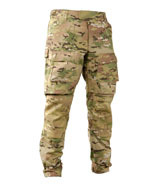 Our full lines of uniforms, duty apparel, and tactical gear will stand up to whatever you can put them through, and guarantee to keep you looking professional on the job. At PublicSafetyClothing.com, we allow you to easily shop for what you need. 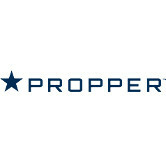 Browse by your occupation, shop by brand, or check out our "USA Proud" section for American made clothing and accessories. 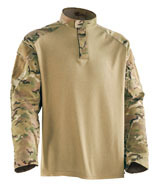 Shop Public Safety Clothing's military section for all the tactical and combat gear that you need. Our DRIFIRE apparel is moisture wicking, to keep you from overheating in the field, as well as antimicrobial to help combat odor. Shop our complete selection of police uniforms and accessories. Our stylish shirts, pants, jackets, and boots will keep you outfitted and polished from head to toe. 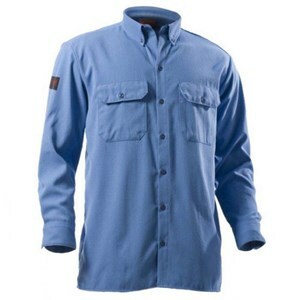 If you're in the fire or EMS industries, shop our uniform shirts, pants, and outerwear for the pieces that fit your needs. 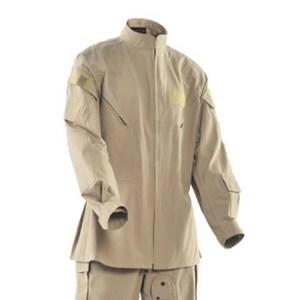 Many of our squad suits are flame resistant and USA made. BRAND and then select the manufacturer you would like to look at. Browse through entire lines to find just what you need. Also shop by profession! 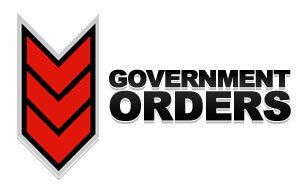 We have made your life eaiser - shop by Law Enforcement, Military, Fire or EMS. 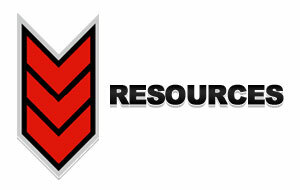 PublicSafetyClothing.com is a division of Slate Rock Safety, LLC, which also includes FRSafety.com, WorkerClothing.com and FRSafetyCloseouts.com! Browse through all of our stores and find just what you need. 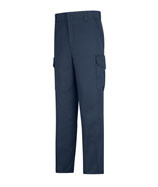 Shop Public Safety Clothing and find amazing moisture wicking garments that will keep you cool and dry. 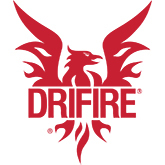 We offer DRIFIRE's full line of military clothing as well as many other great manufacturers to choose from. 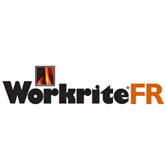 Stay protected on the job with products from Workrite, Topps Safety Apparel and more! 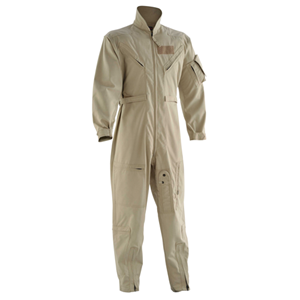 Find all your station wear and EMS needs in Nomex fabric - keeping you safe at work. Arm yourself in the best police and SWAT uniforms on the market. Shop through the industry's top brands including 5.11 Tactical and Horace Small.